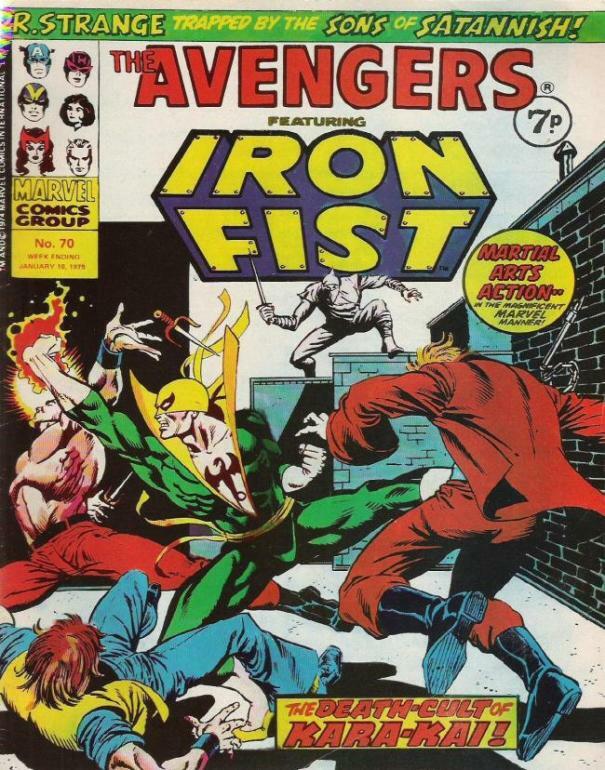 There is something thrilling about the primary colours, and all out action of 70’s Marvel. 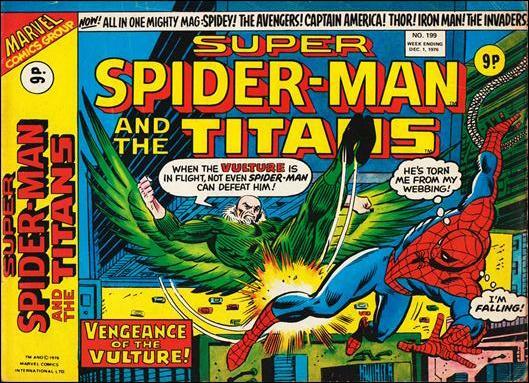 Plus, I love the little window in the top left that shows the roster of Heroes in the comic. 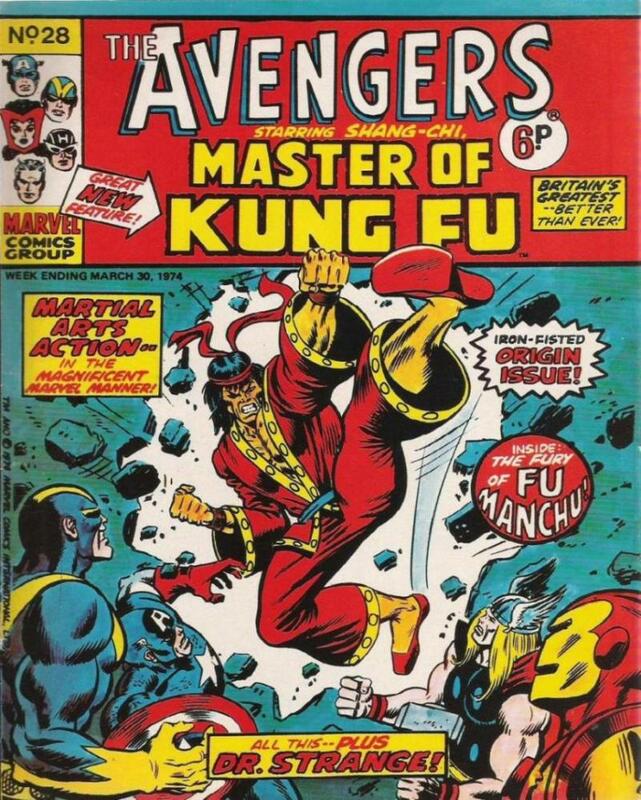 The 70’s was a boom time for comics in the UK, but many titles quickly got cancelled and got ‘folded in’ to better selling titles. 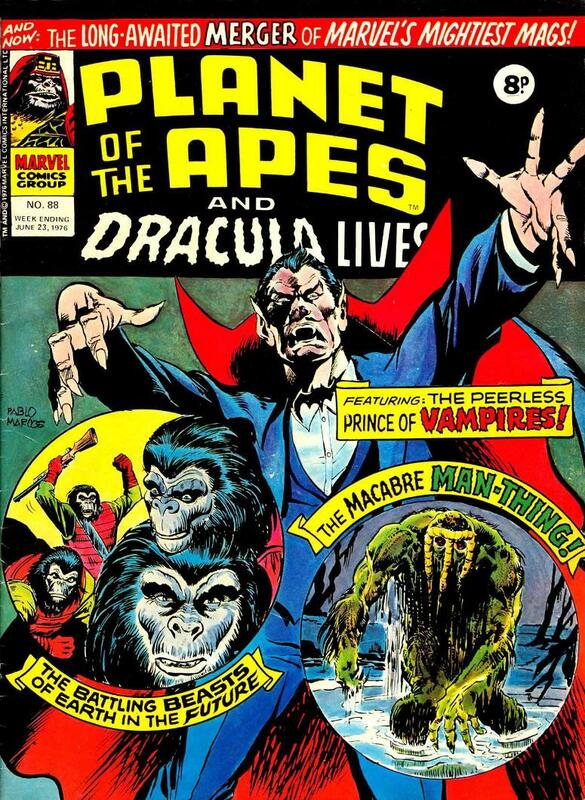 Which is why you get such glorious merged comics as ‘The Avengers AND The Savage Sword of Conan’, and my favourite, ‘Planet of the Apes AND Dracula Lives’ ( a perfect distillation of my comic reading as a child). 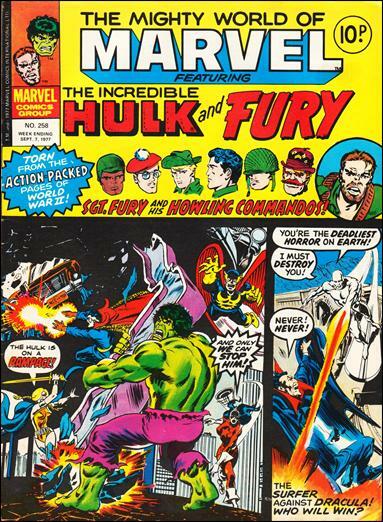 I can almost smell that unique paper smell in the Newsagents, as I recall these comics and their covers loaded on groaning shelves alongside the likes of The Dandy, Beano, Whizzer & Chips, Shiver & Shake, TV Comic, Look-In, Hotspur, and Action. 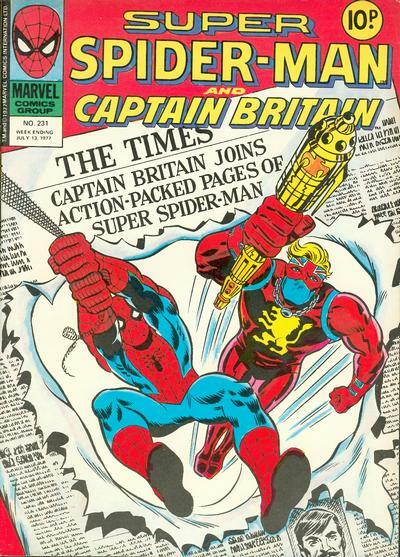 Anyone have a picture of a newsagents from around this time, with the racks full of these comics? If so, would love to see it commented on here. Is this how Rick & co enter the ‘safe zone’? 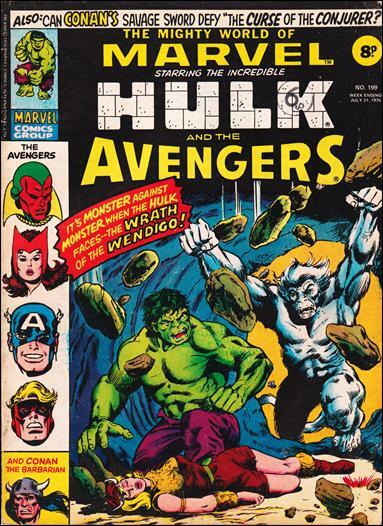 Does it all kick off with issue 68? 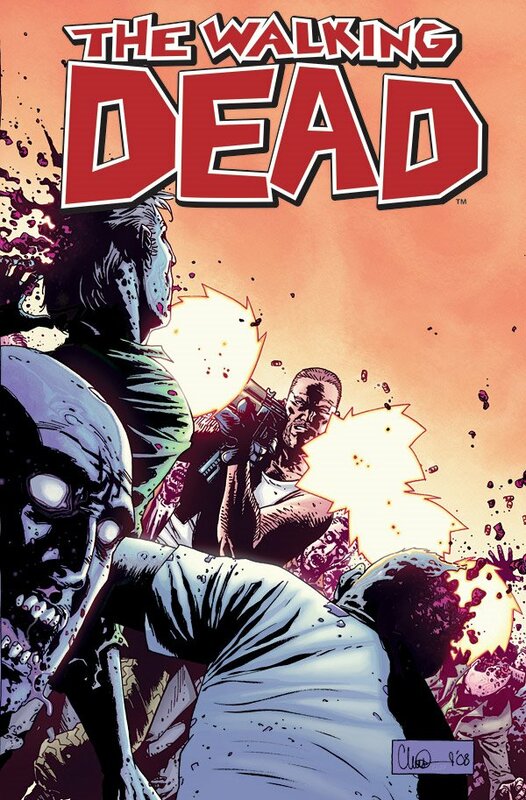 Also, this covers suggests / confirms (as does #67) that Rick, Abe & Eugene survived the Hunters. 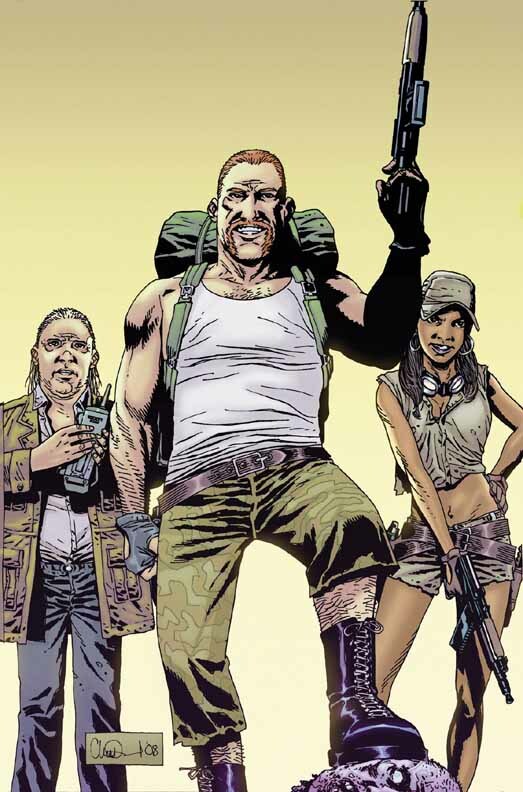 Rick & Abe looks really grungey in comparison to the clean cut dude, in shadow compared to the light of the new character. 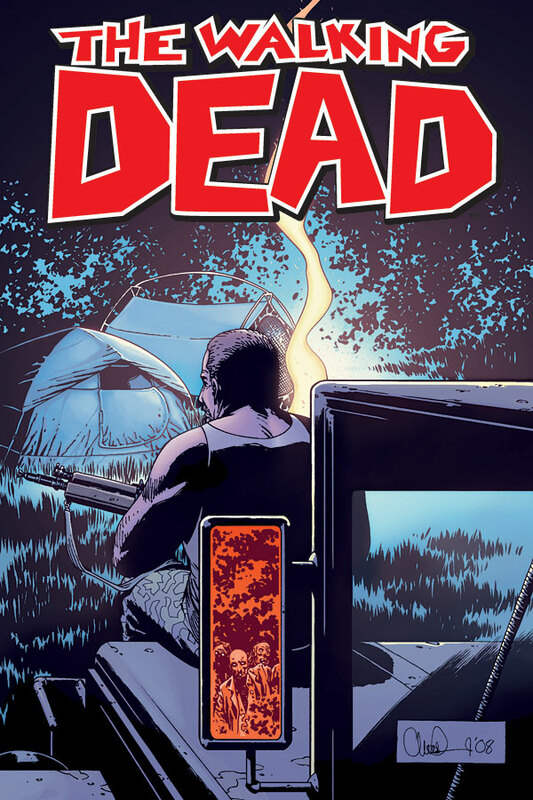 Great cover – in fact, one of the best (amongst a pile of great cover art that Adlard has produced), and this issue signals interesting times ahead, and probably a change of pace, as the ‘safe zone’ promises to be a whole different world for Rick, Abe and the other survivors. Kirkman looks like he is driving this story forward again with vigour. 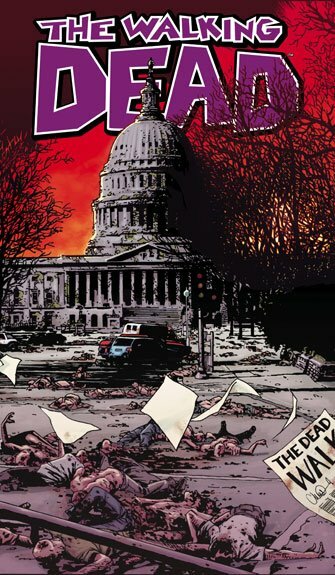 Another aside – with this week seeing issue 66 of The Walking Dead released, Kirkman has kept true to his word so far on ‘in time on 09’. Bravo. 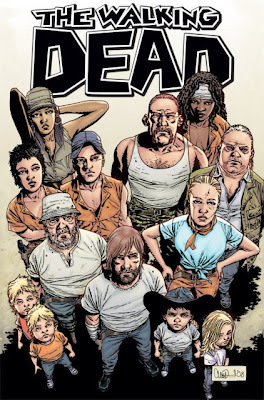 Update – The real Walking Dead #57 cover (2008) SPOILERS!! 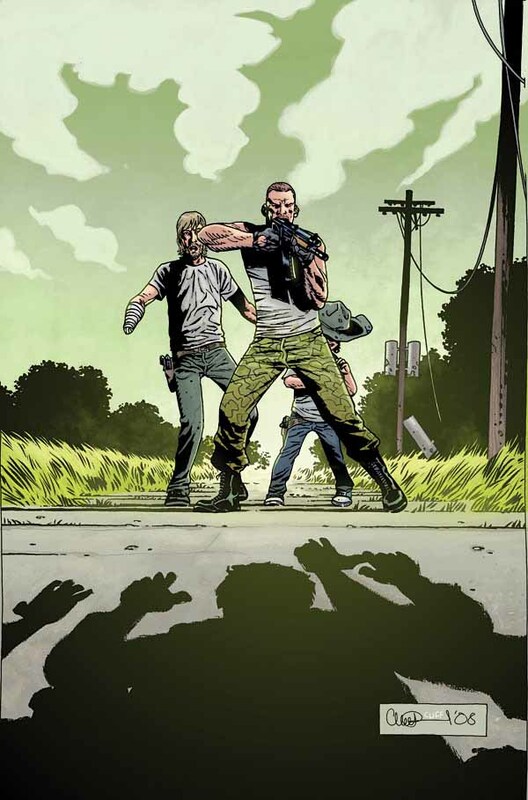 This new character (with the gun) is really being pushed to the front in all the covers from issue #53. 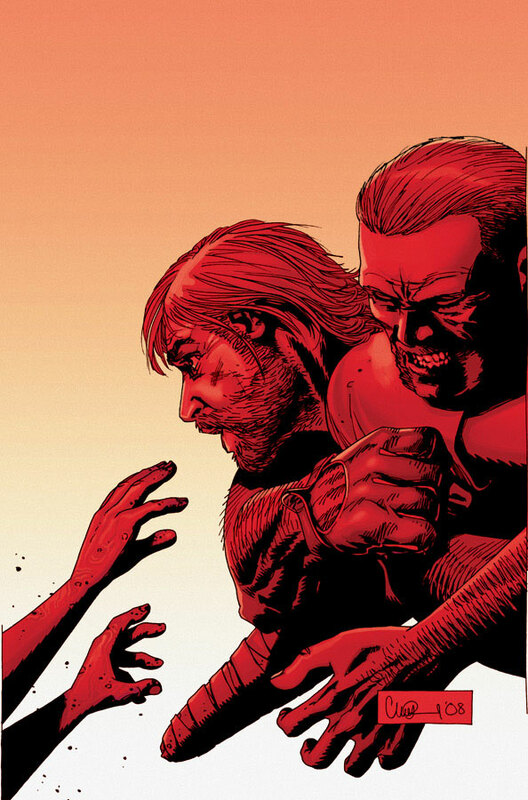 Here he gets priority over Rick, and it looks as if Carl is looking to him for protection. Interesting times ahead. 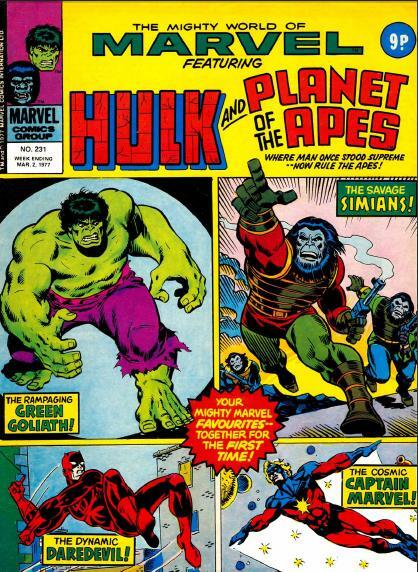 Just soak it up – but be warned – there are MAJOR SPOILERS!!!! 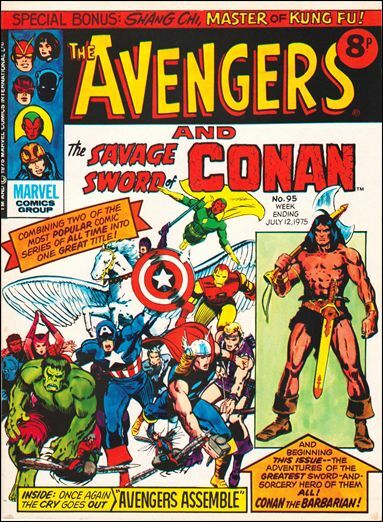 regardless of whether you get the trades or the comics….the fates of some characters are revealed here! Possibly due sometime this year (or next). Yikes!! 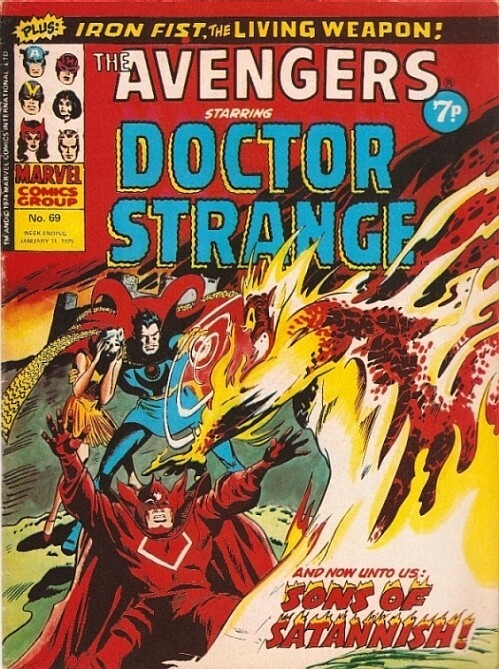 Anyone who used to read Marvel UK in the early 1980s would probably remember this advert, and it is just an excuse really to print it to show the Soundtrack album covers. 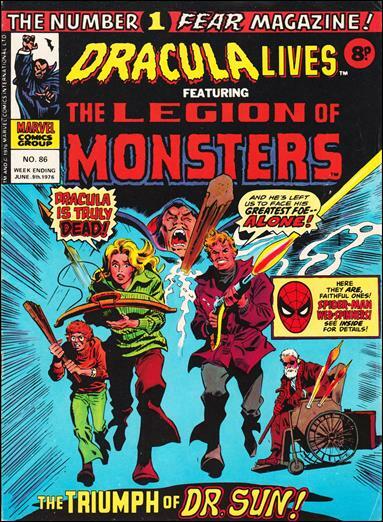 This is taken from 1983, from the back cover of a copy of the Uncanny X-Men reprints. 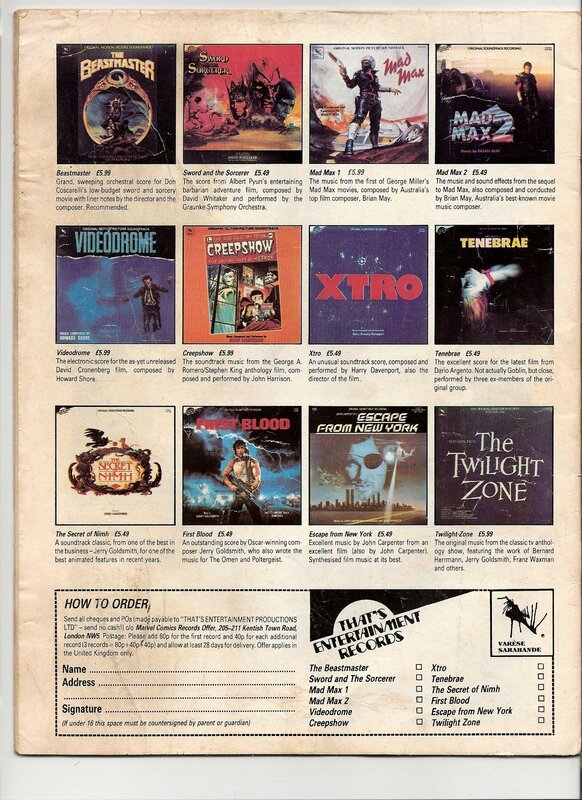 Some great fantasy, action, horror and sci-fi soundtracks listed there – Mad Max 2, The Beastmaster, Xtro….